First and foremost, I want to thank you all for visiting WLABB and welcoming me to the community with open arms. I am so grateful that I was invited to contributed to the blog and am having the best time doing it. 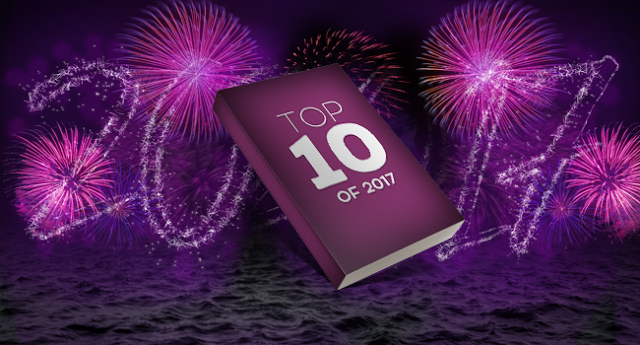 This week I will be participating in the Top 10 of 2017 hosted by Nancy & Christy from Tales of a Ravenous Reader, Rachel from Fiktshun, Bridget from Dark Faerie Tales, Jaime from Two Chicks On Books , Fallon from Seeing Double in Neverland, Take Me Away To A Great Read, and Bridget from Dark Faerie Tales! I have 397 books on my 2018 Goodreads shelf. Needless to say, there are a ton of books I hope to read. 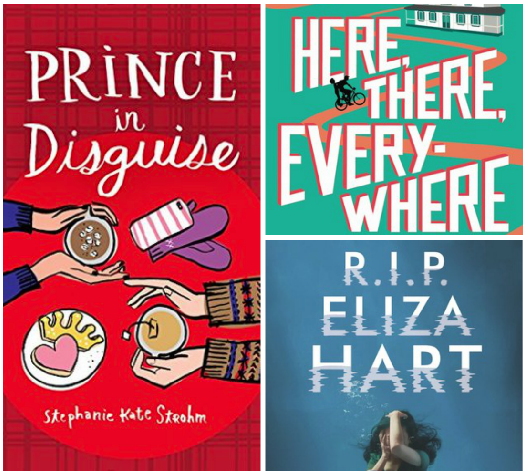 I had previously featured my most anticipated debuts of 2018, and now I will be sharing some of the non-debuts I am excited about. 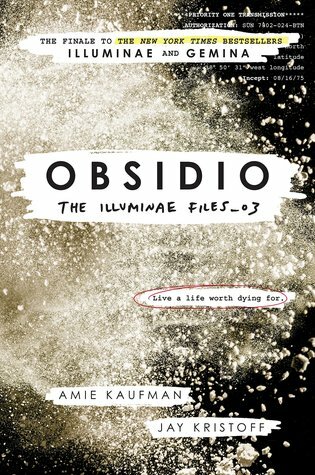 BookCon and BEA were just incomplete without a new Illuminae Files book dropping. 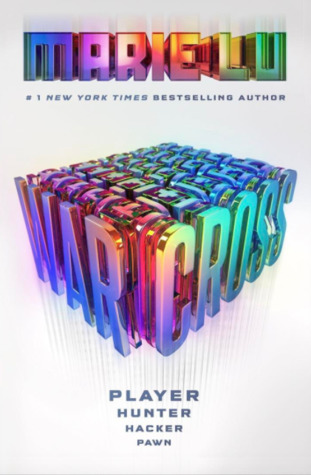 I am way past my dose of this amazing series, and am therefore chomping at the bit for this book. 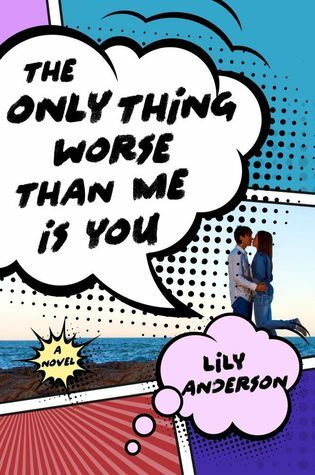 These books are packed with action, humor, and even some swoons. They are also visual feasts for the eyes. 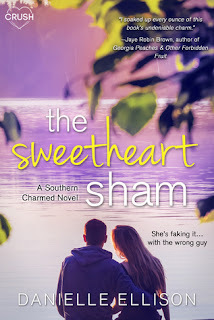 I had done a Top Ten Book Boyfriends not too long ago, and I also realized that many of my favorite book BFs were in the books I mentioned in my Best of 2017 post. Therefore, I made an executive decision and decided to talk about some of the best friendships I read about this year. 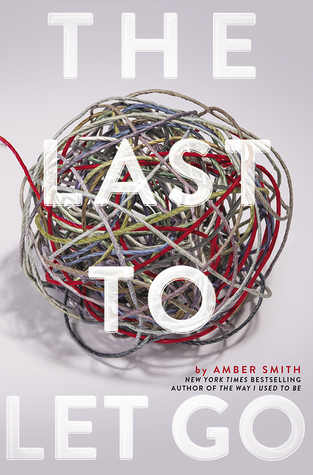 Emika's relationship with her team grew over the course of the book. They had to have a sort of bond, because that was the only way they could work effectively and survive the game. I would say they were solidly friends by the end of the book, and I am hoping to see a lot more of them in the forthcoming books. 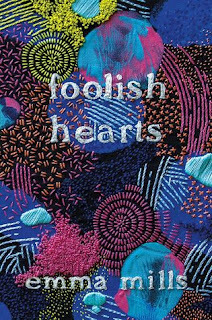 I read about 50 debuts this year, and there were a bunch of really great ones! 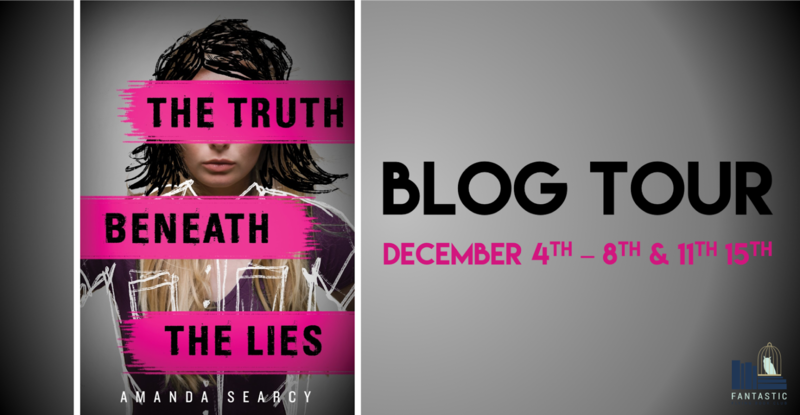 I have already featured a few on my Best Books of 2017 and Best Covers of 2017, so to avoid being repetitive, I am featuring even more debuts I adored. This was an uproarious tale, packed with action, folklore, and fantastic characters. It was just fun, fun, fun, and I did a little happy dance when I found out there was going to be more Genie Lo!!! Everyone knows I'm a cover-ho, so I love this topic, however, I am only going to pick from books I read and try not to repeat any from previous days. Here we go! 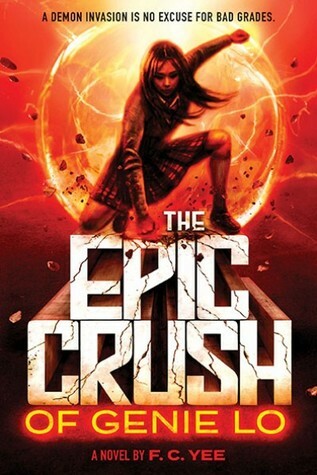 This cover made me stop in my tracks when I first saw it. I love the way the grey tones are mixed with pops of red, and it really does a good job of capturing the story too. 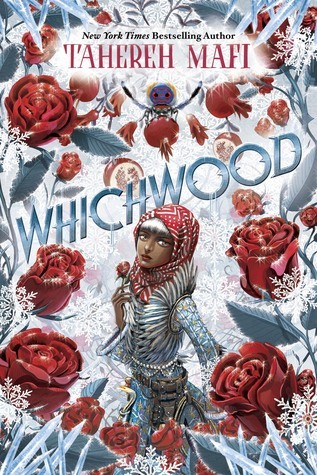 The cover features Laylee in full mordeshoor dress, along with some other symbols relevant to the story. It also depicts the physical cold of the environment, while conveying the isolation Layee is experiencing. A great combination of aesthetics and symbolic meaning. I feel like I have been overly blessed by the book gods this year, because I have read so many good books. Therefore, it was really hard to pick just ten, but here are some standouts from my reading year. 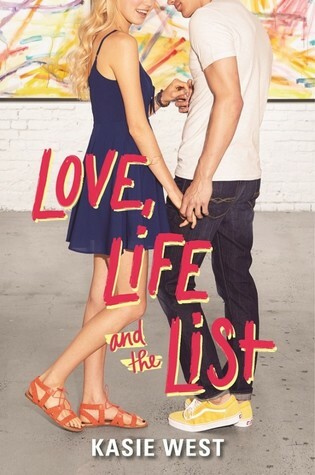 There was absolutely nothing I didn't love about this book. Alosa was an amazing heroine. She was smart and sassy, brave and bold. Some of my favorite parts were when Alosa and Riden were verbally sparring. They were a perfect match, and I am giddy with anticipation to continue their story. 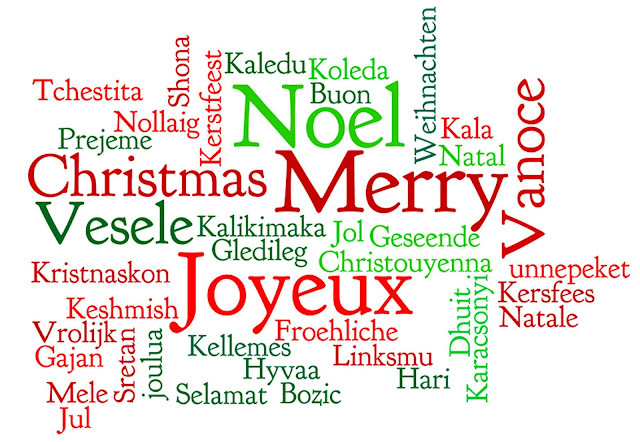 To all who celebrate, I want to wish you a very Merry Christmas! It's been such a lovely week. I didn't get to read as much as I normally do, but I got to do some mom-ing. It feels like a long time since I have donned that hat. It's nice to be needed again. 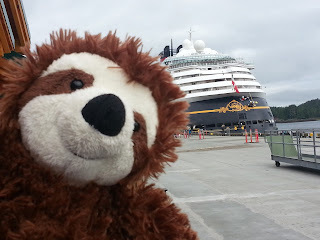 Several years ago when he was just a wee sloth, Sloth went on one of his favorite adventures - an Alaskan cruise! For this throwback Thursday, follow along with Sloth's Alaskan adventure! 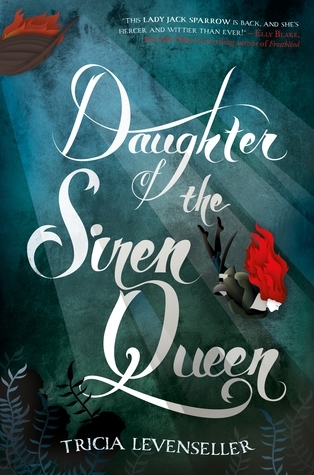 This week I can't wait for Daughter of the Siren Queen! Books I Hope to See Under the Tree! The obvious answer is ALL THE BOOKS!!! 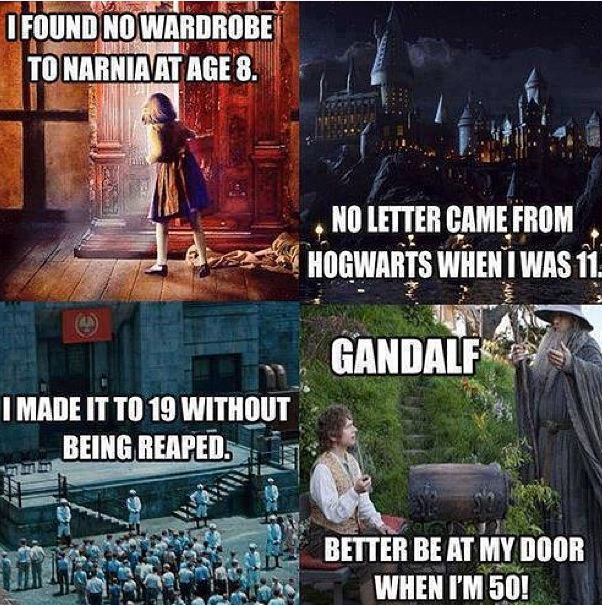 But, I do have a list of books that I would read immediately if I had them in my hot little hands. I recently read the companion novel for this book, Not Now, Not Ever, and I thought it was fabulous! It was nerdy fun at its best, and I would love to read the story starring characters, who were featured in NNNE. 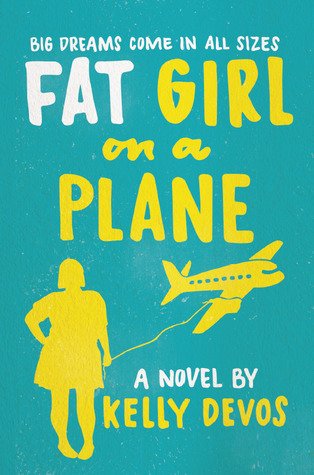 In fact, I want to read all Anderson's books, because she is hilarious. This was a good and bad week. I was really disappointed, when my eye procedure was canceled two hours before I was supposed to go. *Sad* BUT, the good thing is that my prodigal daughter has returned! I am so happy to have her for these two weeks. Friday: In a Nutshell Reviews - Prince in Disguise, R.I.P. 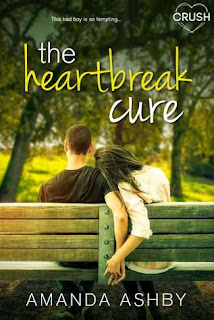 Eliza Hart, Here, There, Everywhere. It's that time again! The time when we set our goals for the new year, and I am really excited to pick my reading challenges for this year. 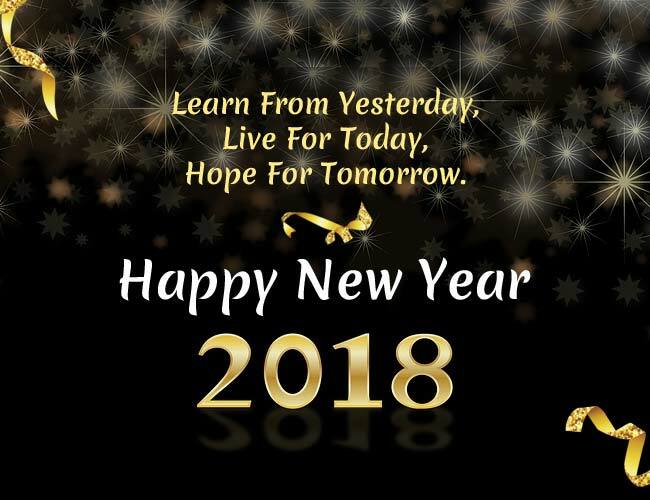 I have not finalized my list or picked my books for the challenges, but I do know I will be doing the following challenges. The #2017Throwback is hosted by Jamie at Books and Ladders, and challenges you to "throwback" to 2017 by reading a different book every month that was published in 2017. This is a great challenge for me, because there are quite a few 2017 releases I own, but never got to. 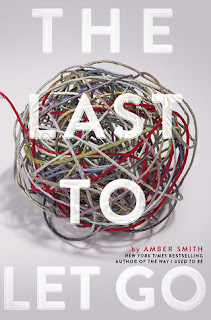 This week I can't wait for The Last to Let Go by Amber Smith! Top Ten Anticipated Debuts of 2018! Truth: This is not the actual topic this week, but I am doing the same topic during Top Ten of 2017 week, so I thought I fill in with this one. 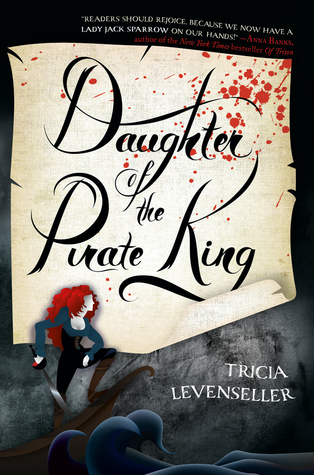 I like to make an effort to read a lot of debuts, and have discovered a ton of new and fantastic authors this way. 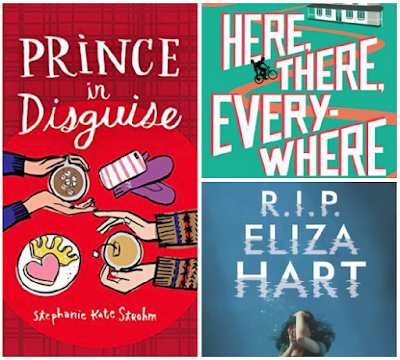 So, without further ado, here are my top anticipated debuts for the upcoming year. First, there is the whole fashion designer wannabe angle. Then, there is the dual timeline approach, which I always love. The synopsis sort of eludes to a very empowering story too. I'm all in on this one. We had our first snow storm yesterday, and I am so grateful it was on a weekend day, because my commute would have been a struggle in this weather. Snow days are really the only thing I miss about teaching. The Simon trailer just came on the TV, so I am crying again. 😭It's so good! A few weeks back I justified buying another ebook for charity, and I am so impressed with how much money was raised - $30,144! 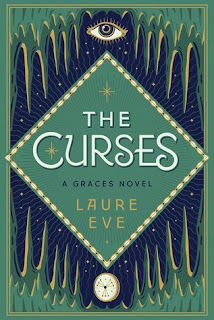 This week I can't wait for The Curses by Laure Eve! Bookish Places I Want to Visit! 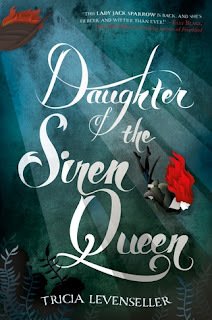 Another quiet week for me, but my co-bloggers did some cool stuff. Kiersten went to see Mean Girls the musical in DC, and Noor went to a signing event for Genuine Fraud by E. Lockhart. I am pretty jealous of both of them. In a Nutshell Reviews are my version of mini-reviews, because sometimes, you just want the highlights. 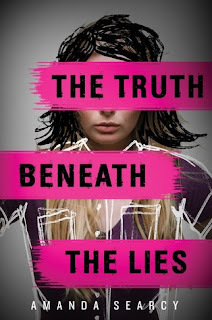 This edition is featuring some of my recent non-YA reads, and I just realized they all feature hockey players.